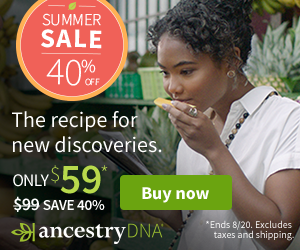 SECRET SALE: AncestryDNA just $54 USD! 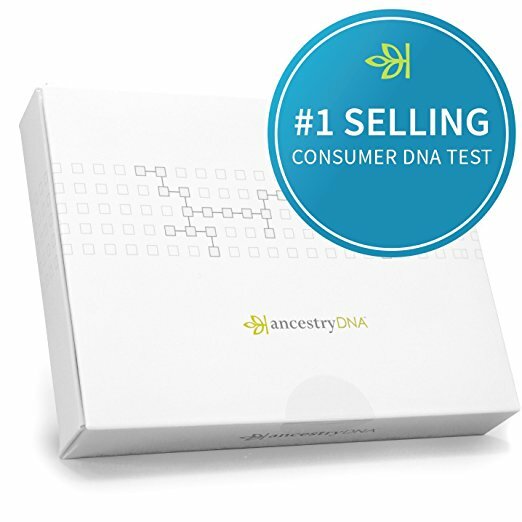 Currently, during the AncestryDNA Summer Sale, you can save $15 USD when purchasing 3 AncestryDNA kits. So, instead of paying $177 USD (which is the sale price of $59 USD each), you pay just $162 USD which works out to just $54 USD per test kit. Click HERE for the Try AncestryDNA Family Style Offer and save $15 USD! HURRY! 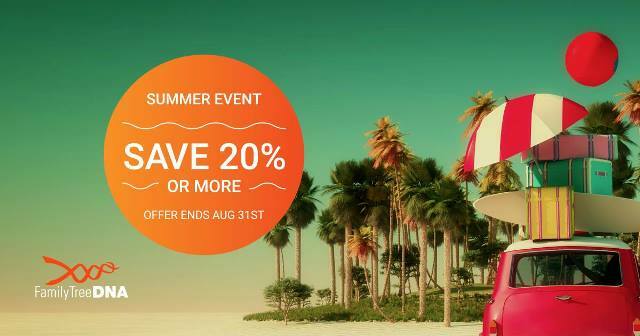 This offer valid only through August 20th! NEW! 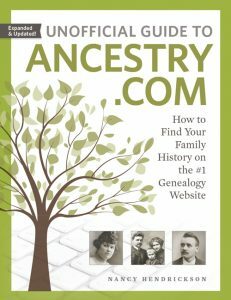 Save 20% on Unofficial Guide to Ancestry.com, Second Edition plus get FREE SHIPPING at Family Tree Magazine! 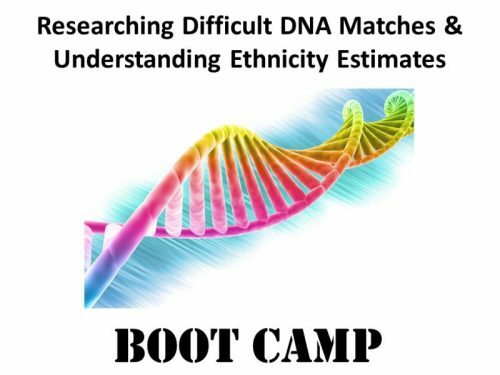 “Dive into Ancestry.com! This updated and expanded guide will show you how to use Ancestry.com, including AncestryDNA. Full of Ancestry.com tips and strategies, this complete guidebook to Ancestry.com will help you find your ancestors’ records and build out your family tree on the no. 1 genealogy website.” Click HERE to read my recent review of this amazingly helpful book! 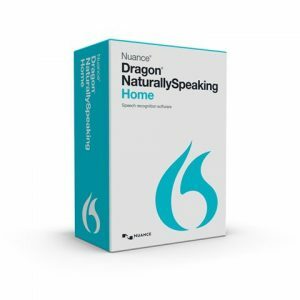 Save up to 67% on Dragon Naturally Speaking software! Amazon has an AMAZING deal on this voice to text software! I use Dragon everyday and not just because of the arthritis in my hands . . . it is often more convenient just to speak commands into the computer when I am working on genealogy. I couldn’t get half as much research and work done if I didn’t have Dragon Naturally Speaking. I love how it recognizes my voice and “builds” a vocabulary of words and terms that I frequently use. Plus, I draft all my books with Dragon using Microsoft Word . . . I can state commands like “Next line” or “semicolon” and it knows what I mean! Some advice: the Home version is really all you need and it is available in a download version (no shipping fee) or with a CD installation. 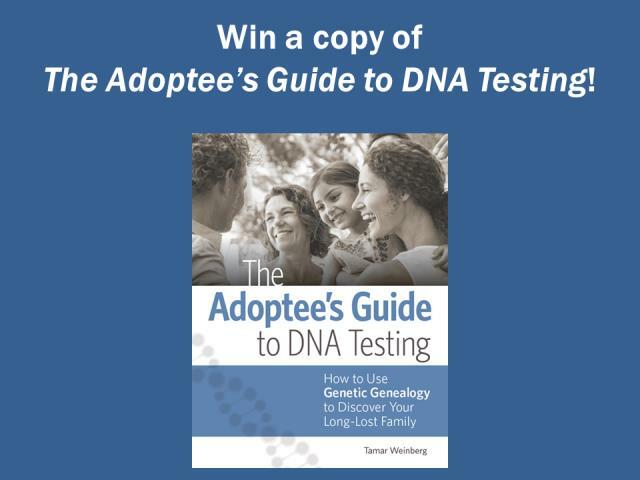 The Adoptee’s Guide to DNA Testing Giveaway. 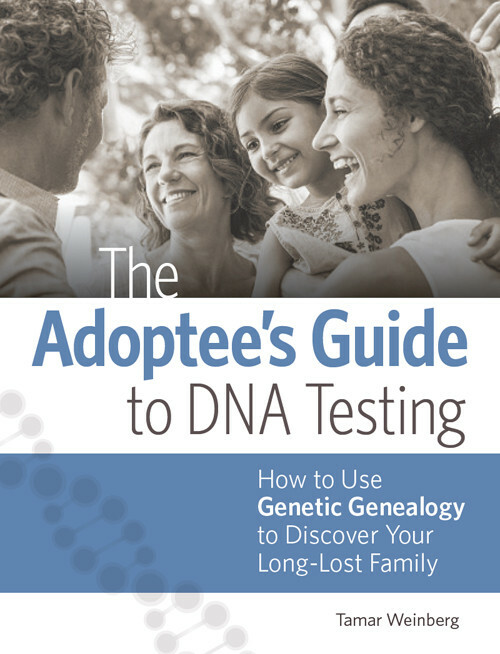 Enter The Adoptee’s Guide to DNA Testing Giveaway this week at Genealogy Bargains and you could win a FREE copy of this amazing e-book. We’ll select three (3) winners and each winner will receive the e-book version. This is a $29.99 value and you could win if you enter by 11:59 pm CDT on Thursday August 16th, 2018. Click HERE to enter! 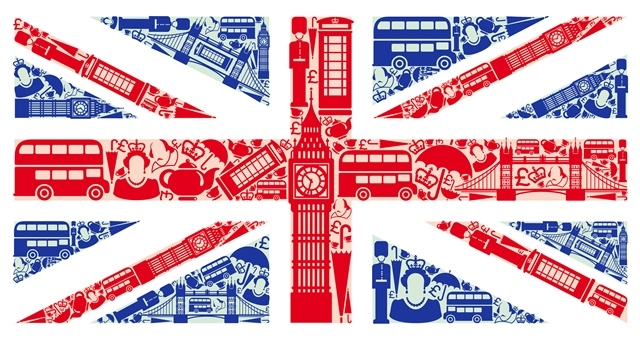 Save 30% on The British Newspaper Archive! Get unlimited access to the British Newspaper Archive! There are hundreds of millions of incredible stories just waiting to be found. Get your subscription today to start exploring over 200 years of history. This is the PERFECT way to check out The British Newspaper Archive with over 27 million pages of historic newspapers from the 1700s to the 1950s! Save up to 50% on 6-month subscriptions at Ancestry! This offer is for NEW MEMBERS only, but you can save 50% on the US and 30% on the World 6-month subscriptions! 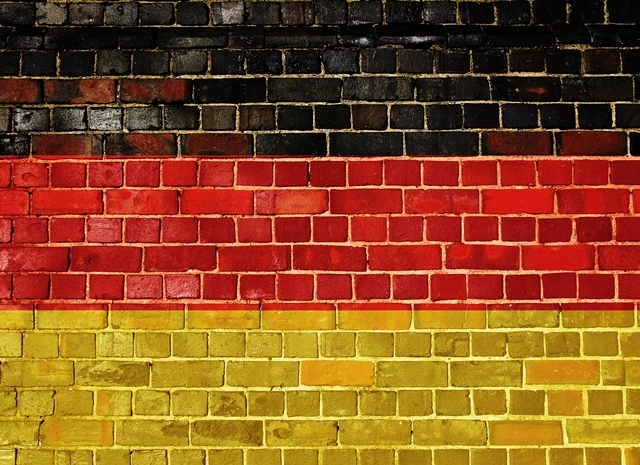 World Explorer 6-month subscription, regularly $149 USD, you pay just $99 USD. Click HERE to get started! 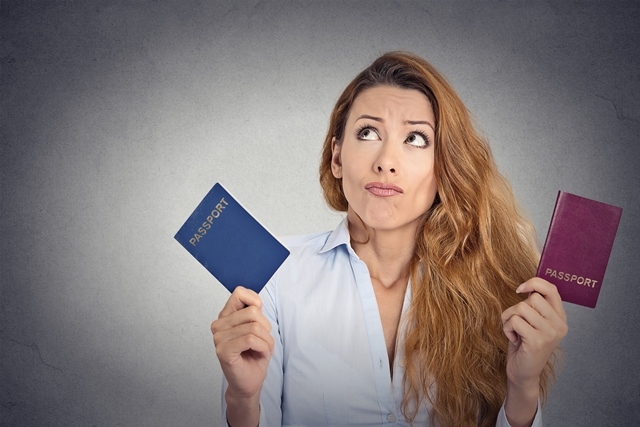 FREE WEBINAR Applying for Dual Citizenship from American Ancestors! Presented by Rhonda McClure, Senior Genealogist at New England Historic Genealogical Society, Thursday, August 16th, 3:00 pm EDT/2:00 pm CDT. Hot DNA Sale at MyHeritage DNA – $69 USD! For just $69 USD you can get the popular autosomal DNA test kit similar to AncestryDNA, Family Tree DNA and other DNA testing companies. You’ll have access to more ethnicities than any other major vendor PLUS receive your results much faster than other companies. BONUS! Get FREE SHIPPING when you order 2 or more MyHeritage DNA test kits! No promo code needed – discount calculated at checkout! 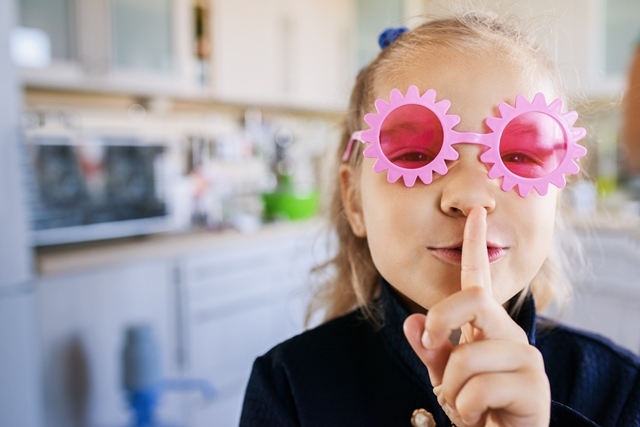 Want to avoid the shipping charges on MyHeritage DNA? If you have an Amazon Prime membership (click HERE for more info), then you get 2-day FREE SHIPPING when you make your purchase via Amazon! Click HERE to shop – via Amazon! The Hot DNA Sale at MyHeritage also has great pricing for our followers in the UK and Canada! MyHeritage DNA Canada is just $89 CAD and MyHeritage DNA UK is just £69! 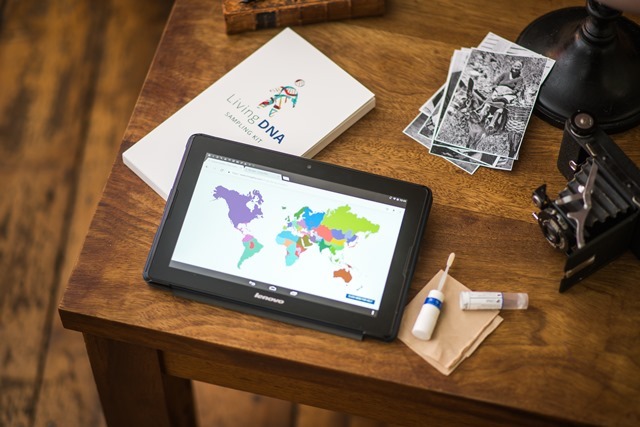 The Family Finder DNA test kit, similar to the autosomal DNA test kit at 23andMe and AncestryDNA, regularly $79 USD, now just $59 USD! And if you’ve already tested with Family Tree DNA and would like to upgrade your test, click HERE to see the various discounts on upgrades.